A STUNNING detached bungalow which has been RENOVATED, including a NEW KITCHEN, in the peaceful cul-de-sac, Stag Leys. A well appointed four double bedroom detached family home in a popular and quiet residential cul-de sac. An immaculately presented two double bedroom end of terrace house situated in Cannon Grove, Fetcham. 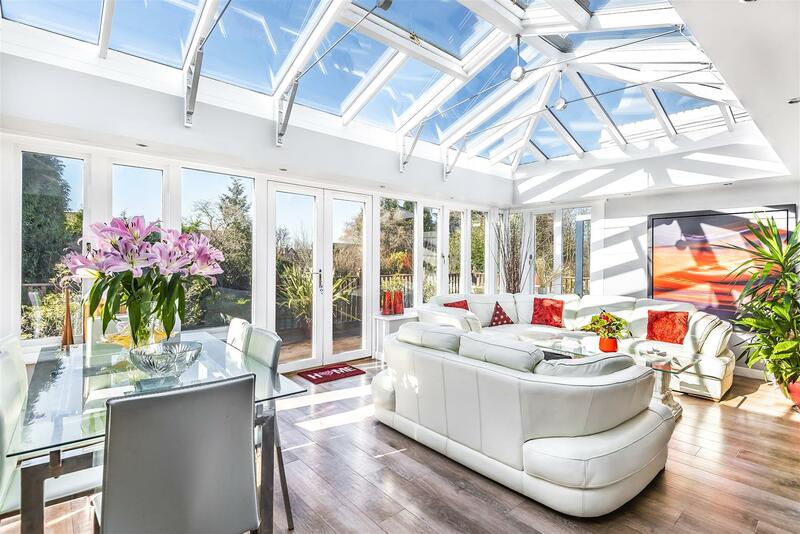 At only four years old, this nearly new home offers all the comforts of contemporary living in the leafy and quiet residential setting of Fetcham Village. 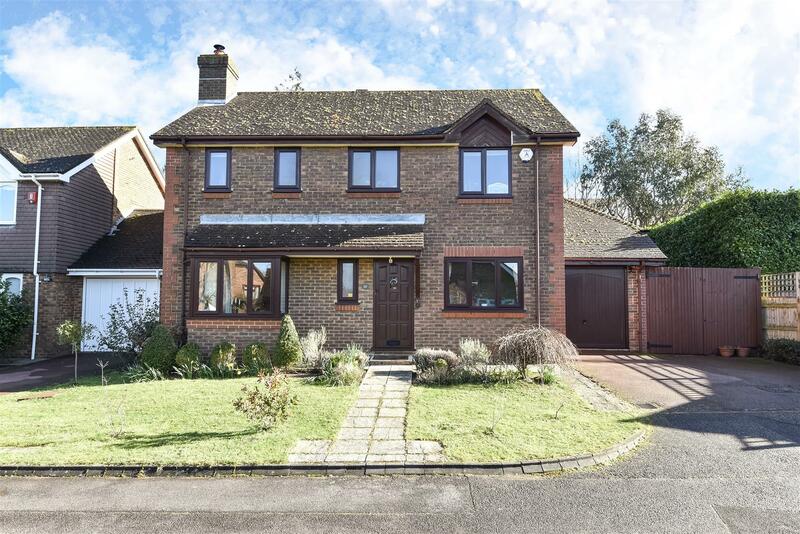 ** NO FEES FOR TENANTS ** Detached family home nestled within Ashteads popular lanes area with a front drive, double garage, large rear garden, large utility, cloakroom, lounge/dining area and master suit with en-suite shower room. V&H Homes are pleased to offer to the rentals market this four bedroom detached family home with detached garage, off street parking and easy to maintain rear garden. A very well presented four bedroom family home benefitting from a separate annexe with own front door and bathroom. This fantastic four bedroom house was designed by the architect Eric Lyons, and built by the renowned Modernist development company Span in the late 1960s. It is located on the award-winning Westfield development in Ashtead. 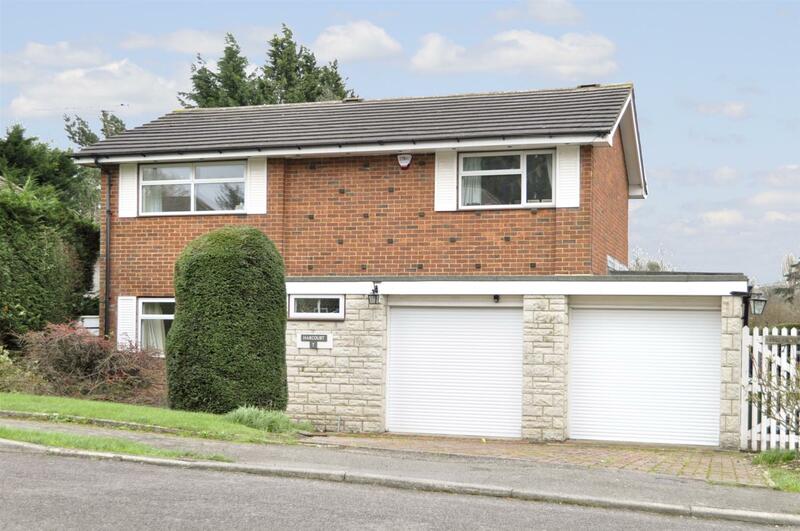 This perfect family home comprises a fully fitted Kitchen, ground floor wc, large lounge and a separate dining room. To the first floor there are three bedrooms, one with an en-suite shower room, built in wardrobes, lots of storage, family bathroom.